June is National Homeownership Month. 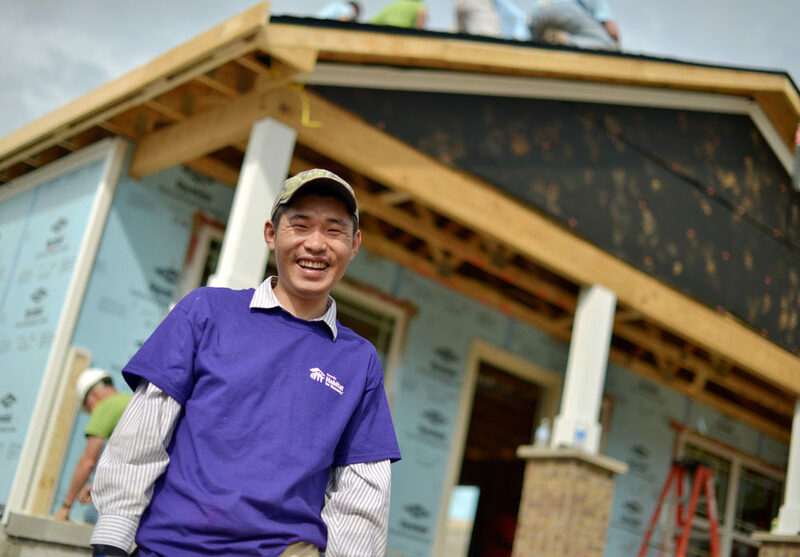 As an Appalachian backbone organization, Fahe is proud to support our Members as they make homeownership possible in the region. During Homeownership Month we want to share stories from across the Fahe Network to celebrate the joys of home and to share stories of families achieving their dreams. 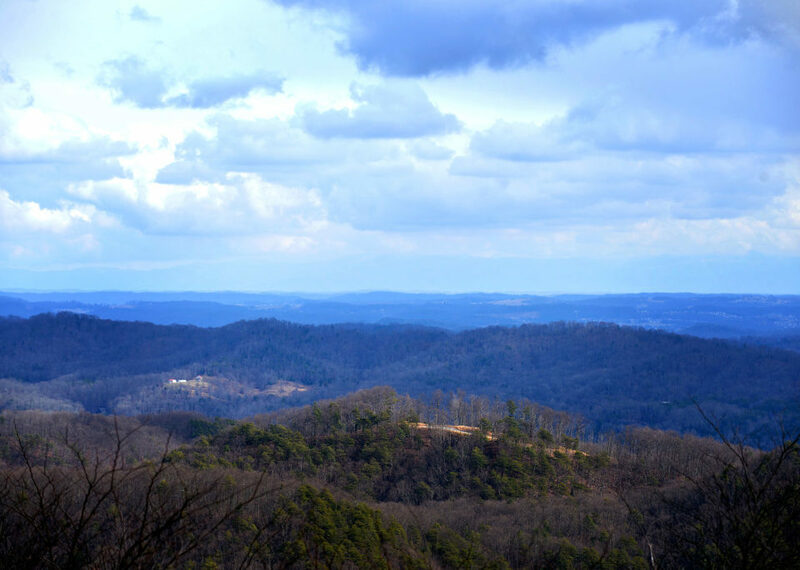 We believe that everyone should have the opportunity of owning a home and the Fahe Network works hard every day to ensure that dream is possible for families in Appalachia. 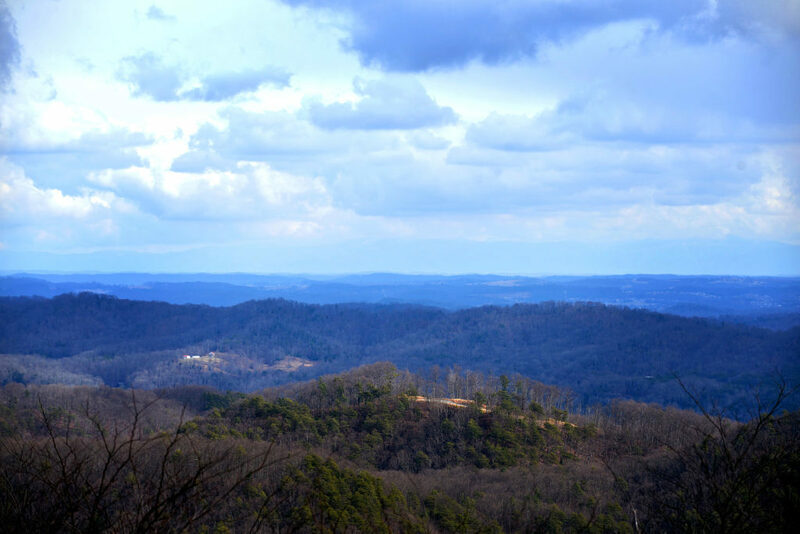 The following story comes from Kentucky River Foothills Development Council, Inc., (KRFDC) a Fahe Member serving the Kentucky counties of Clark, Estill, Madison, Powell, Jackson, Garrard, Rockcastle, Laurel, Henry, Oldham, Bullitt, and Shelby. The saying, “Life can turn on a dime” neatly encapsulates a precautionary tale. You know how it goes: Live your life for today, because tomorrow you don’t know what will happen. After suffering a severe stroke in 2009, Anthony was told by doctors that he would never talk or walk again. He and his wife, Susan, were devastated. Anthony was able to make a vast recovery. 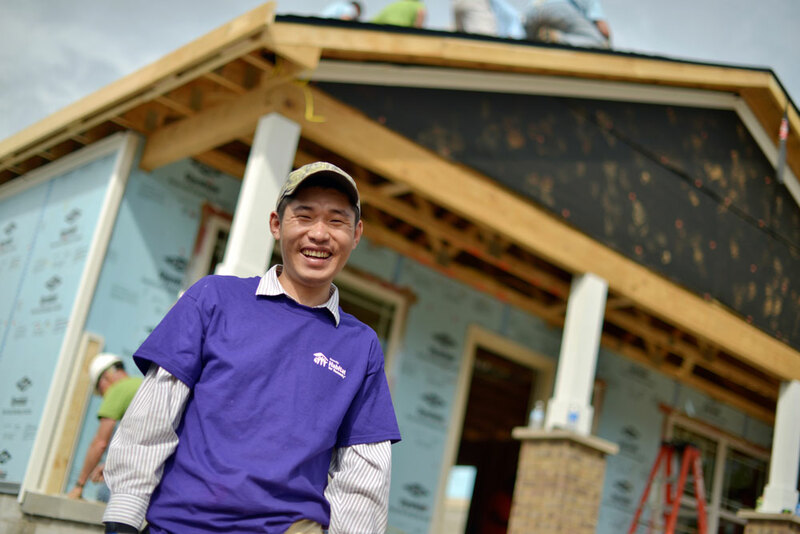 Although his stroke left him unable to work, he is able to talk, walk, and even drive. Life hit them pretty hard again when they made the decision to sell their house because they were unable to afford their mortgage. “It was tough to give up our house,” said Susan. The couple sold their home in Ohio and moved back to Kentucky, where Anthony was from. Shortly after they relocated, Anthony began attending the Foothills’ Powell Adult Day Care to get out and socialize. It was there that he was introduced to the Foothills’ housing director. After many conversations, the couple was encouraged to apply to Foothills’ Affordable Housing Program. 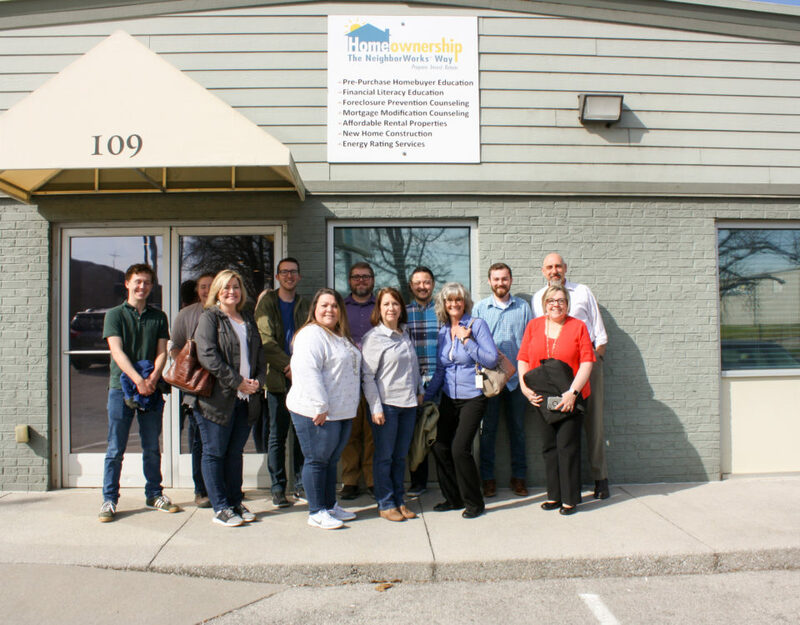 The program assists low- and moderate-income households to purchase homes through homebuyer education classes and one-on-one homeownership counseling. The agency uses grant funds to provide assistance, and the family secures a very low interest loan to cover the remaining cost. Also considered in the selection criteria are income guidelines, ability to pay a mortgage, a willingness to work with Foothills’ Homeownership Counseling program, and expectations of long-term residency in the home built for them. 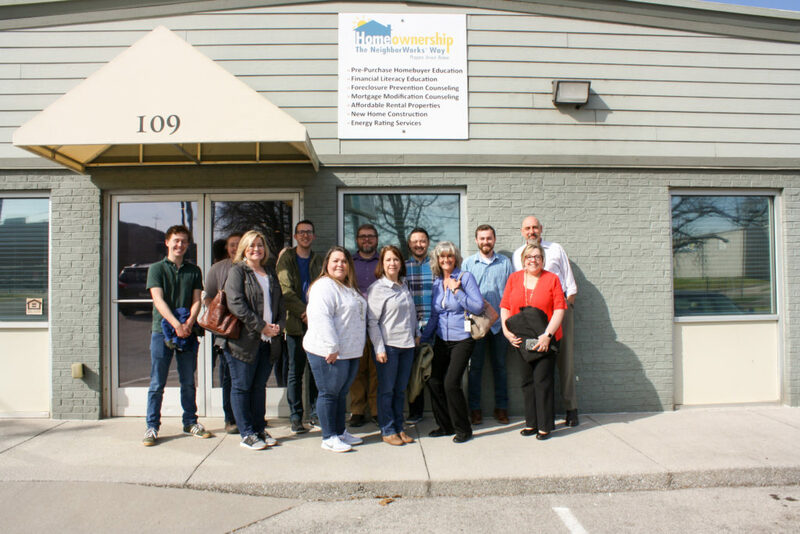 KRFDC partners with funding sources including Kentucky Housing Corporation, USDA Rural Development, U.S. Department of Housing and Urban Development, and local lenders to provide this service. Both are proud to say that Foothills has given them a greater sense of confidence and pride. In December 2017 the couple settled into their new, cozy abode in Powell County. It is a refreshing contrast to the drafty, small apartment they had formerly occupied. Their new home sits on a beautiful lot surrounded by rolling hills. Together, the couple chose some of the house’s features such as the siding, shutters, inside paint colors, and much more. Able to fill it with home furnishings and decor, the couple is thrilled to add personal touches to their house. An avid gardener, Susan hopes soon to continue her beloved pastime in the surrounding green yard as well. Anthony and Susan are looking forward to making many more memories together, including celebrating 39 years of marriage this year. They enjoy having their grandchildren visit.